Last week, Match Group, Inc. filed its S-1in its initial public offering under the stock symbol “MTCH”. 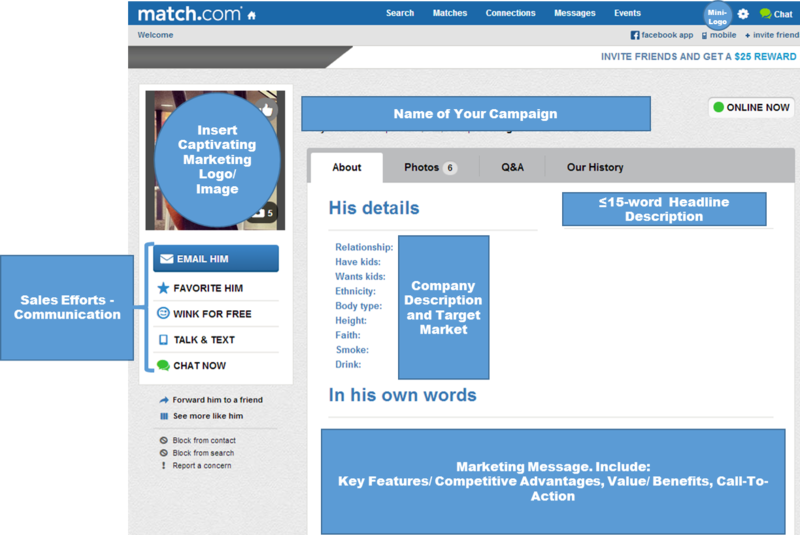 You probably know MTCH as one of the largest online dating sites in the world as Match.com. They also own and operate OkCupid, and Tinder and over 37 other brands. Outside of dating, they also own The Princeton Review – an education site devoted to test preparation, academic tutoring, and the like. 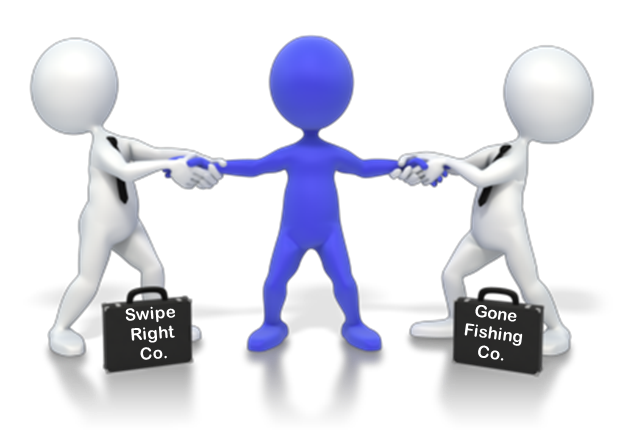 Three classes of common stock: common stock, Class B common stock, and Class C common stock – generally “similar”, but common stock will have one vote per share. Class B will have 10 votes per share. Class C has virtually no votes per share. Revenues (2012-2014): $713.4M, $803.1M, $888.3M. 36% of all members in 2011 were under the age of 35. By end of the 1H 2015, that number is 62% reflecting mobile adoption, lower average revenue per user (ARPU), etc.